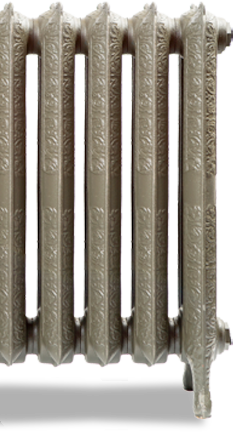 Noisy, banging, hissing, hammering, clanking radiators? Uneven heat? One part of the building roasting while another is freezing? Do you have to open windows in the winter? Are you looking for energy efficient, green heating solutions? Thinking about buying a building and want to know about potential boiler repairs?